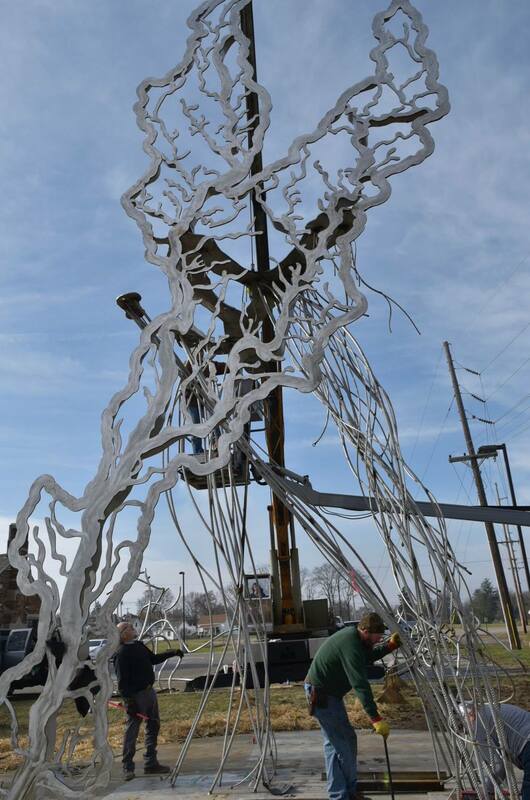 Officials in Shelbyville will this evening unveil a new art installation in the city’s downtown. 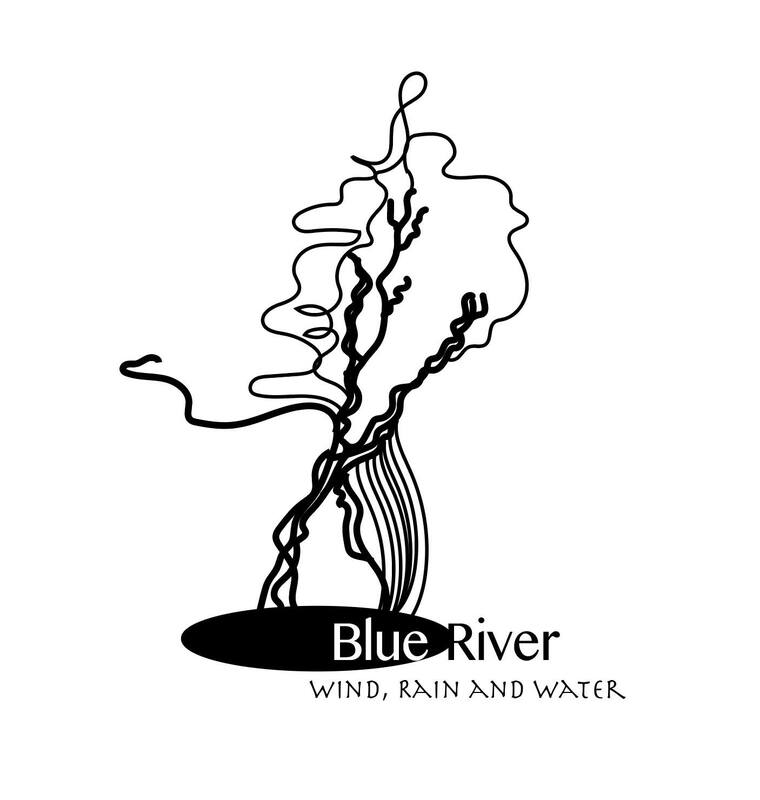 The city says the four-story, $150,000 sculpture known as Blue River – Wind, Rain and Water anchors its ongoing commitment to public art. 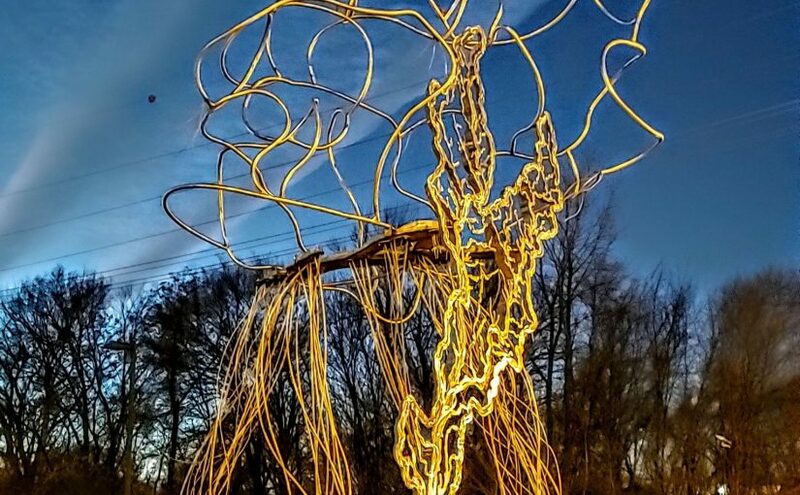 The sculpture was created by Shelbyville-native Mike Helbing and features a stainless steel reinforcement bar woven into a bulbous thunderhead and torrential rain. 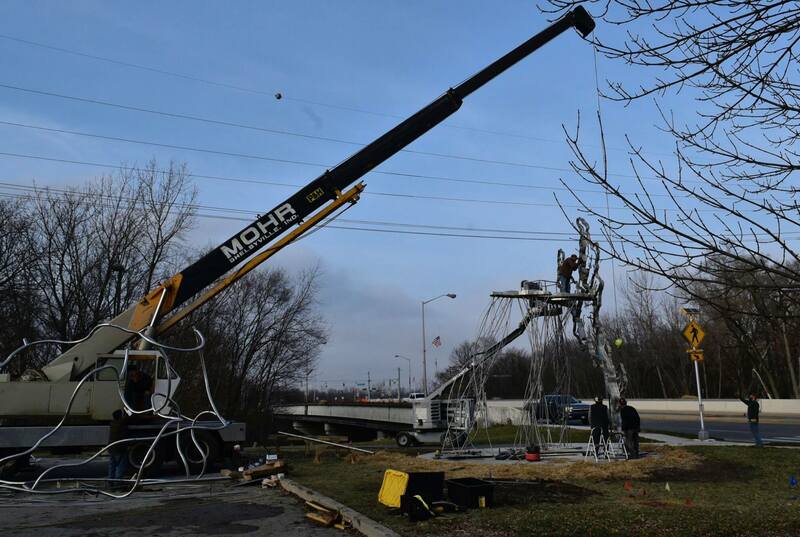 It straddles the Blue River Recreational Trail and is located near the Big Blue River and Porter Center in Shelbyville. 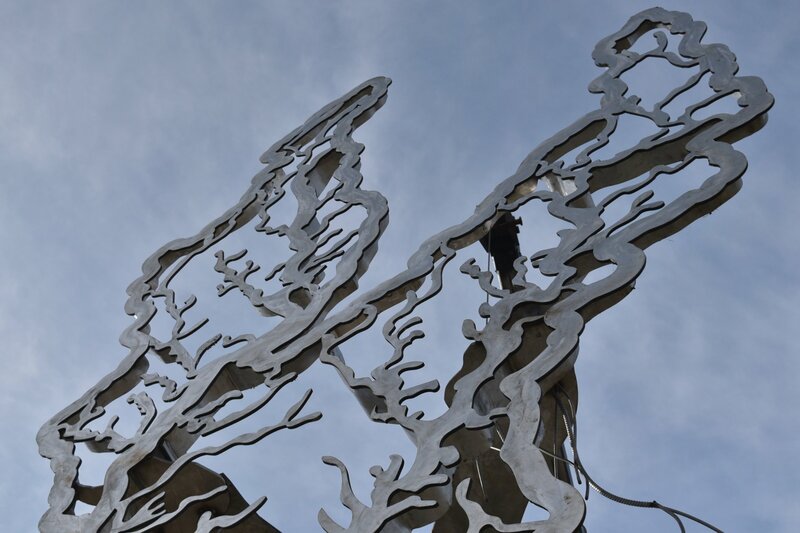 “This particular sculpture represents the themes of the site and the identity with the converging of the Big Blue and Little Blue rivers and the importance of the rivers to the community in its historic context,” said Amy Haacker, executive director of the Blue River Community Foundation. 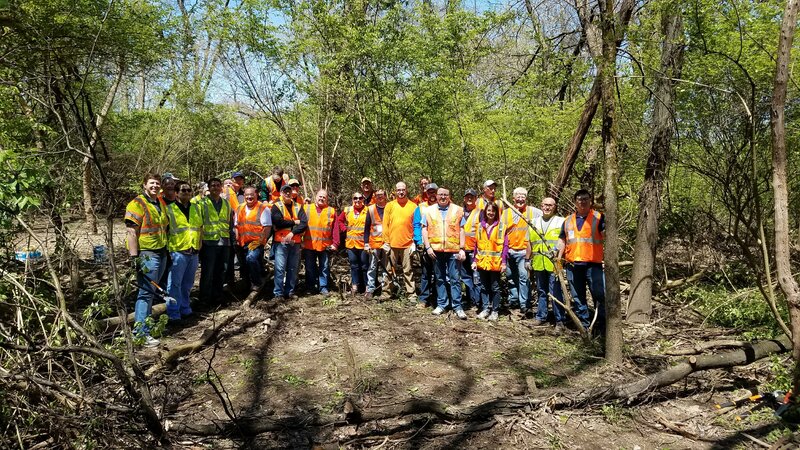 The project was funded through $50,000 commitments from the foundation and the city, as well as $25,000 commitments from Shelby County Tourism and Knauf Insulation. 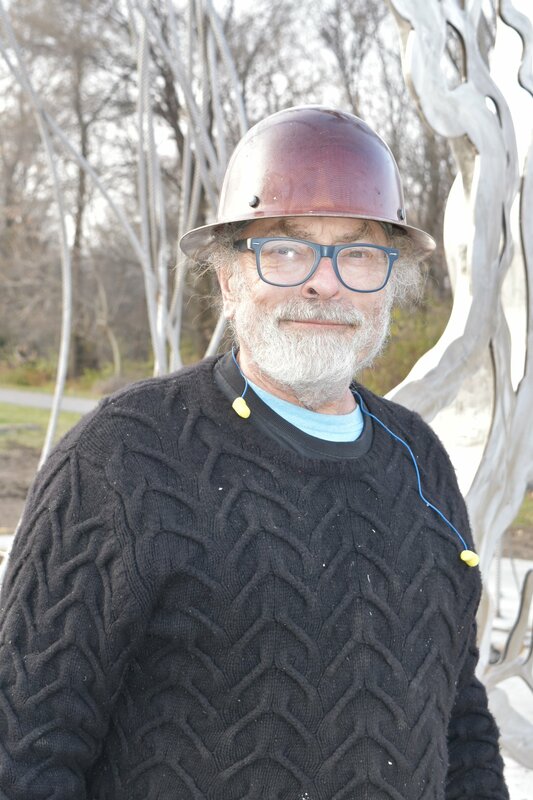 Lights for the sculpture will be turned on during a public ceremony tonight, scheduled for 6:00 p.m.
City Staff worked alongside volunteers from Knauf Insulation to begin clearing the way for a new trail that will run along the north side of the Blue River. This trail will connect to the newly completed Blue River Trailhead at the North Harrison Street Bridge. 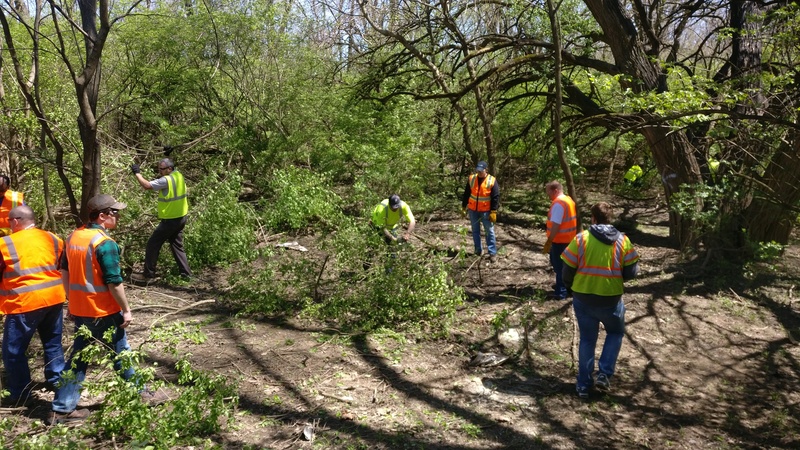 This project was primaraly funded by a grant offered through the Indiana Department of Natural Resources.